This is the second time I've bought this pan. I use it in my counter top oven and, as I'm on my own, it's a perfect size. Sadly the lining of the first one I bought started peeling off so I had to throw it away, but I do use these pans a lot so I suppose this was to be expected - I really like them. 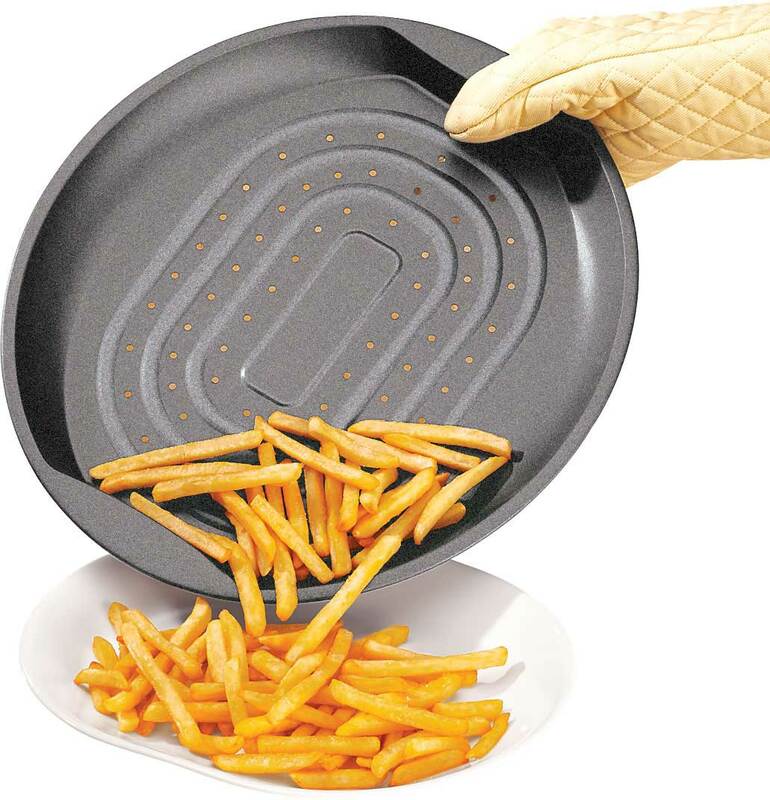 Great pans, great price! I love this compact little pan and use it every day it seems. 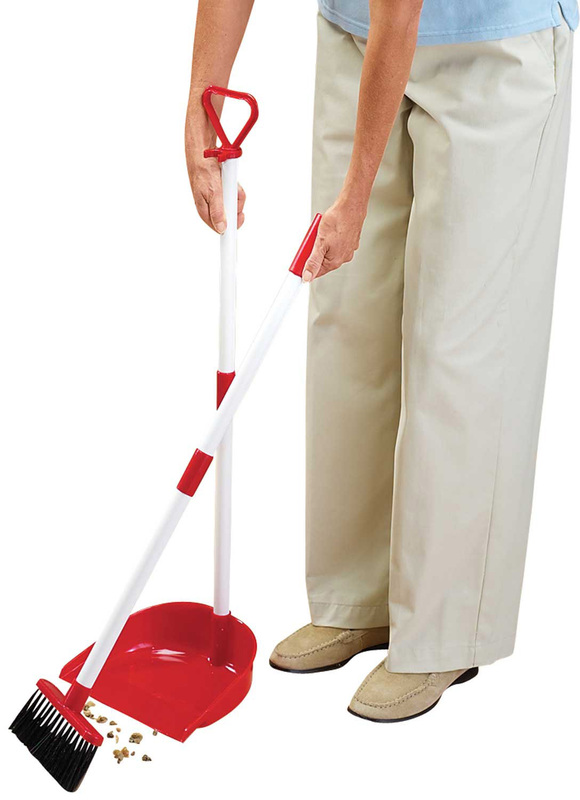 Heavy and washes easily in dishwasher or by hand. Cant beat the price, compared to other on the market. I order all of the pans for the countertop oven. Only this particular one was too long for the oven. I have enjoyed the other two greatly. Using the toaster oven for summer. 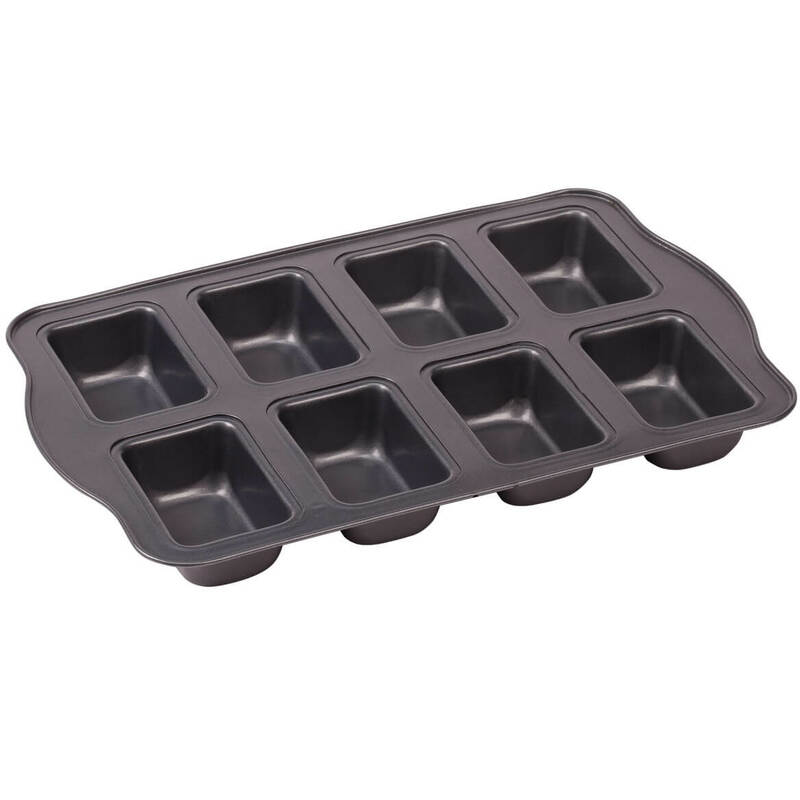 Needed 7 x 11 pan for toaster oven. Price was best I could find too. i NEED A PAN THIS SIZE. Bought a new toaster oven and needed a brownie pan. im going to give these to my sister in law for her camper oven . I have a new toaster oven and wanted to have the brownie pan. I use my toaster over a lot, and finding pans to use in it is hard. Because I have a Convention/ Toaster oven and love to bake in it. 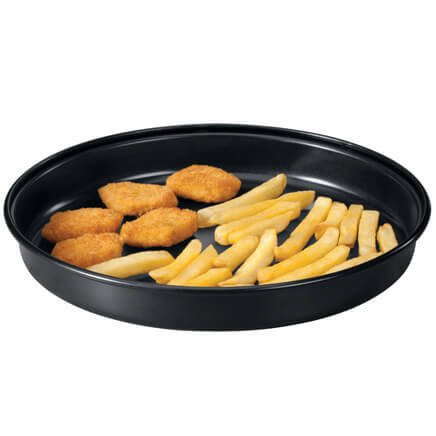 i have a toaster oven and can us this pan for my cooking. Right size for our toaster oven and is safer for our younger family. This was my first search for these pans. I have been looking in all department stores to no avail. 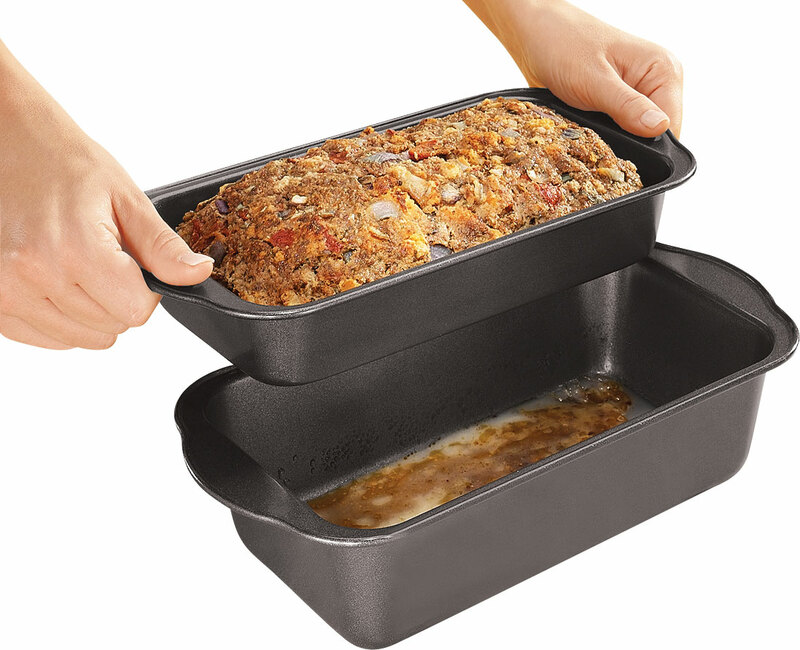 Its convenient for items that will drip in the toaster oven and is easy to clean. 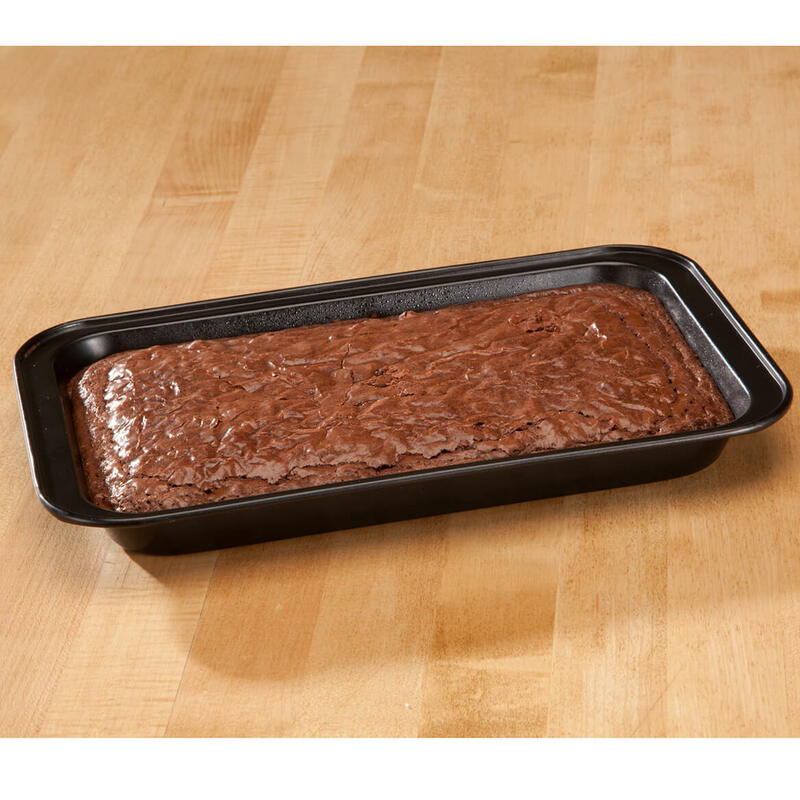 We love brownies, and using the toaster oven does not heat up the kitchen on hot summer days! It is non stick and fits my small roaster oven. 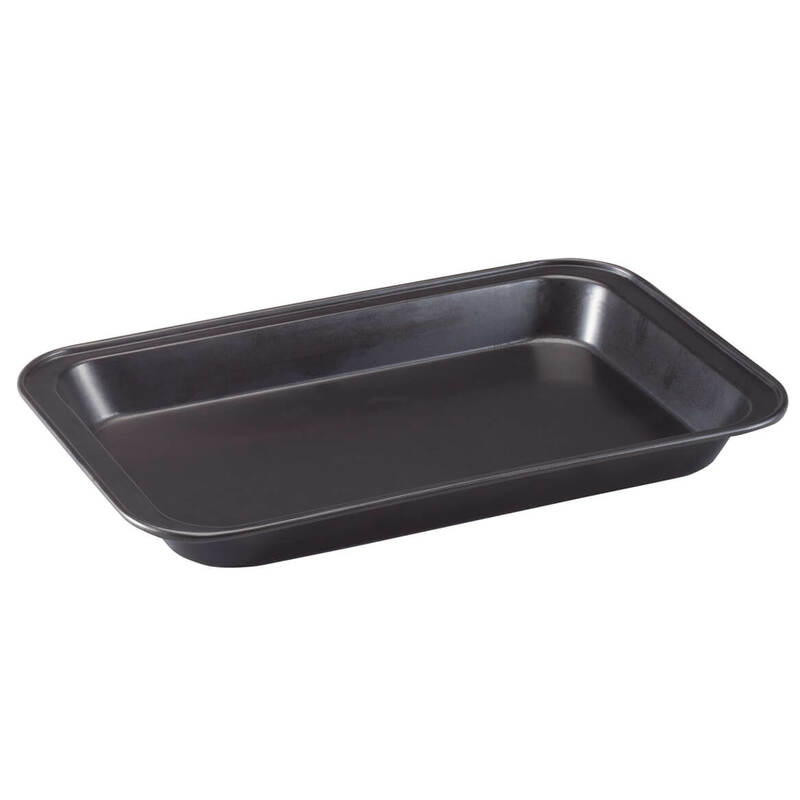 Difficult to find pans for use in a toaster oven.